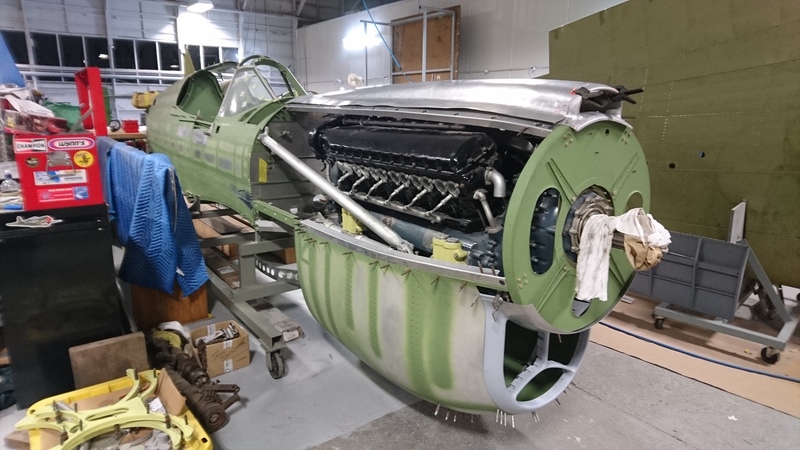 Over several years now I have been privileged to know about and follow the P-40E restoration project to airworthy condition that forum member and moderator John Saunders has been restoring. This week he has gone properly public with the project, so it's great that it can now be discussed here on the forum. 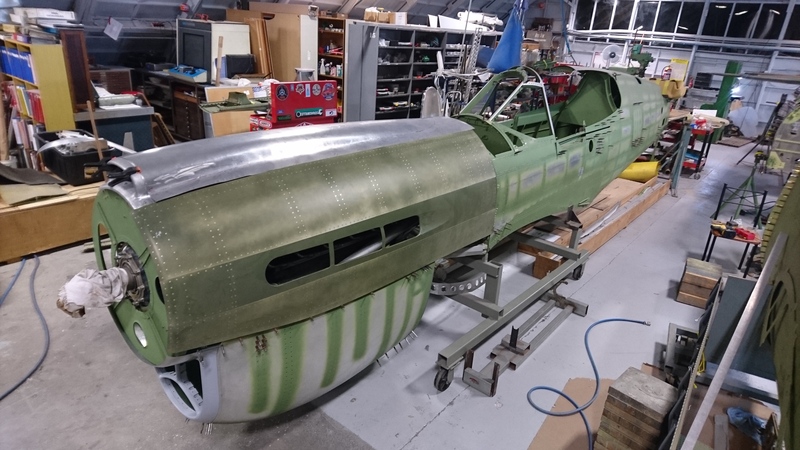 It is an ex-Russian P-40E but it's being restored using a lot of ex-RNZAF P-40 parts, and as it will eventually be based at Omaka John is considering putting it into a No. 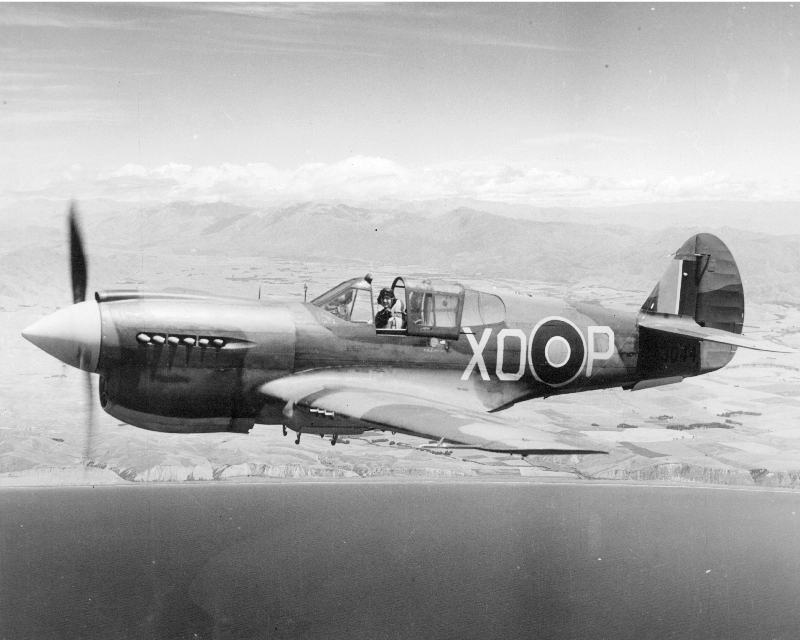 16 Squadron RNZAF colour scheme, as they had P-40E's based at nearby RNZAF Station Fairhall. Be still, my beating heart!! Yes been hard not to talk about this one, certainly going to neat to see three P40s flying here. 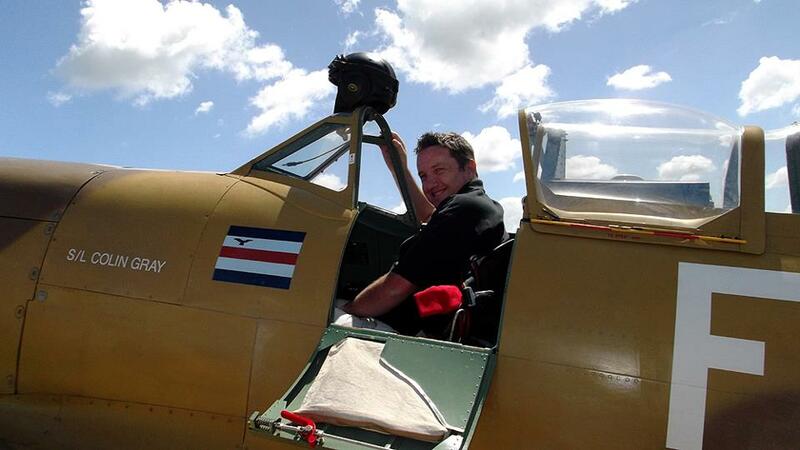 Now John just has to get his Harvard flying, get checked out on that and then he'll be able to fly the P40. Easy peasy. I can only breathlessly, excitedly echo everyone else's comments! A P-40 flying in NZ, in RNZAF colours? Superb! This will be well worth the wait. Thanks Dave and John for sharing! 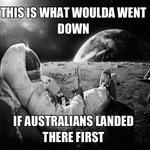 This has really brightened my day. 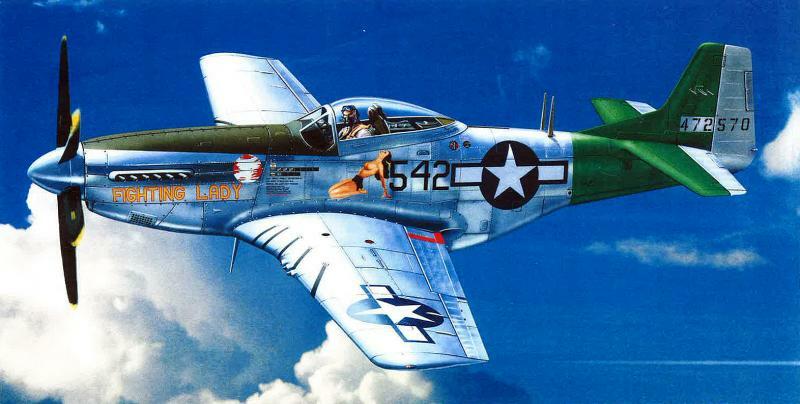 Yes Pete, when the early P-40's arrived here they were diverted from Lend Lease RAF batches and had duPont colours on them that replicated the RAF colours. Later they usually got local repaints. OMAKA!!!! 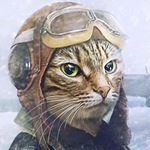 Awesome news, I already get a sore neck hearing an Alison in the air (not to mention Nanchang, Harvard, anson and the rest) looking forward to seeing her take her place at home in the sky. Thanks for the comments - but any rebuild needs the help of lots of people ..and in this case, two of the best are Pioneer at Ardmore and specifically Will Lowen ... and CAMS at Omaka and Tony Wytenburg. I've long seen CAMS post on Facebook about making P-40 bits but I never connected the dots. Bravo to all involved. Now the Photobucket extortion programme has taken its toll is it possible to get the photos of this very exciting project reposted, Dave and John? 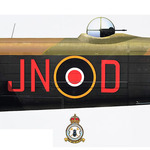 Can we have this as a named thread when John decides on the machine's future RNZAF identity....... and maybe by that time an alternative to the extortion being played by Photo%^&*#@ will have been sourced. Very much looking forward to this. 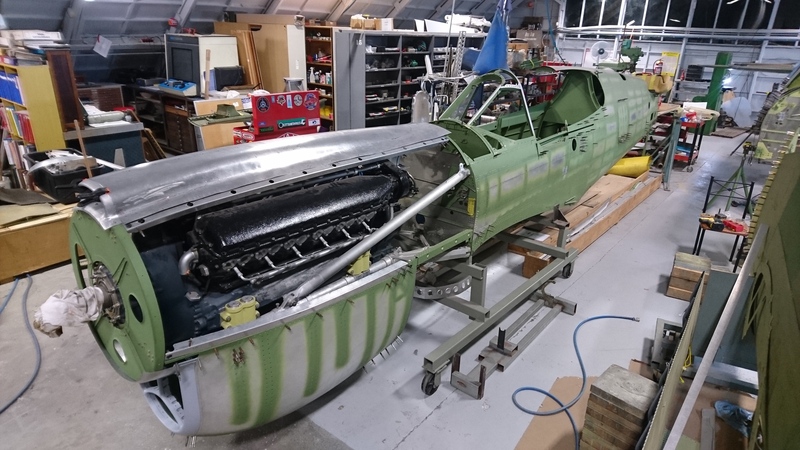 A most excellent project, but I have to ask: Is anyone, in NZ rebuilding (or even 'replica'-building) a long-fuselage extended-canopy P40-N-25? We have several short fuselage 'original outline' examples being worked on, but AFAIK, none of the final version flown by the RNZAF, hence my question. By "Mainland" do you refer to the South Island? Because a) this is currently at Ardmore; and b) there are four P-40's in the South Island, one of them on public display in RNZAF markings. as that Alison sprung to life around sunset & me standing only a couple of metres away...so I've always had a fondness for the ol' P-40 ever since! I was there for that first test flight too, it was just taking off as we drove into the airfield in our RNZAF van. It was pure magic to witness, I'd long been a fan of the P-40, I fell in love with NZ3009 when it was at MOTAT, and this was the first time I'd seen one in the air.